People think that Japanese cuisine is all about the sushi and wagyu, and while those are very fine things in themselves, I do often find that people play it very "safe" when they visit Japan. Perhaps its because the Japanese language means that you're not always entirely sure what you're ordering. Perhaps it's just that Japan has all the western foods too, so people can get away with being unadventurous. Perhaps it's just that people love sushi and wagyu. But here's a list of lesser-known Japanese foods that I absolutely recommend to anyone visiting the country. Search this stuff out. You won't be sorry. It's universally amazing. 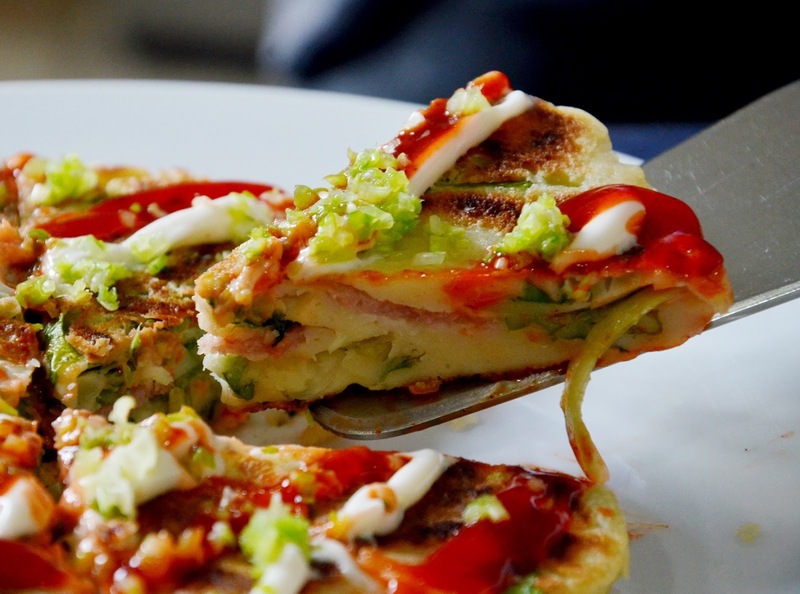 This is often referred to as "Japanese pancake." It's basically batter, noodles pork, cabbage, egg, and a special fruit sauce, and is cooked on a hotplate and eaten right there off it. 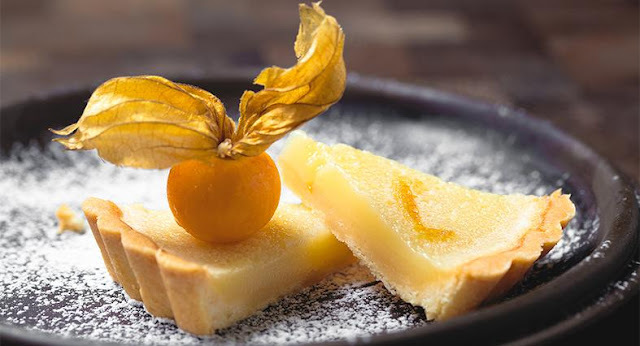 This is a casual dining option that is filling and delicious, and is a very traditional way to enjoy Japanese food - with the chef right there, cooking it for you and talking to you. 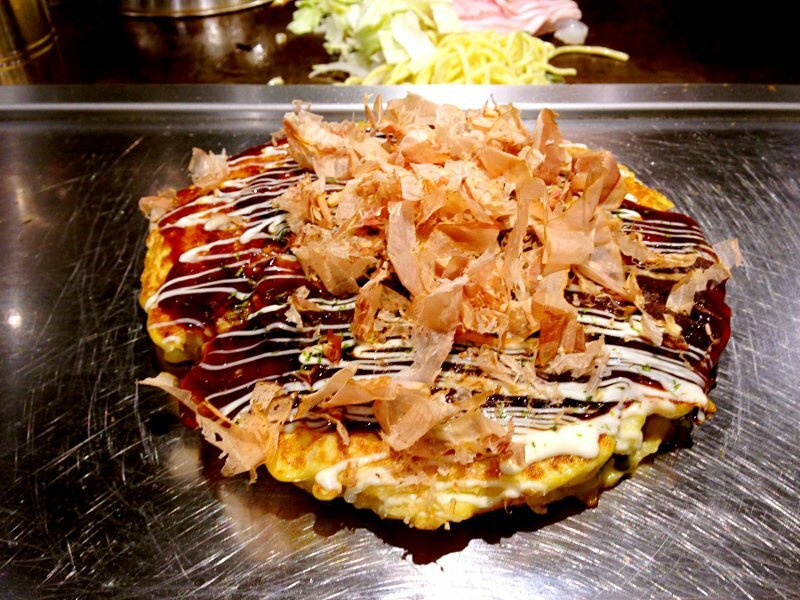 Hiroshima is especially well known for okonomiyaki, so if you find yourself in that city, make sure you visit one of the many, many establishments that specialise exclusively in it. This is a common breakfast and lunch item. 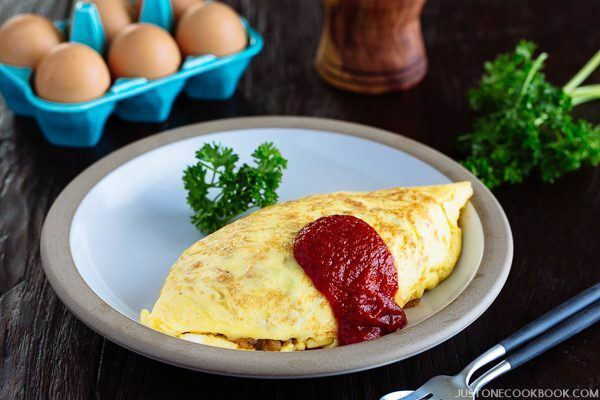 It's incredibly simple; it's an omelette on the top, and inside is a beef or chicken (usually)-flavoured pile of rice. The trick is cooking it in such a way that the outer egg layer perfectly wraps around the rice. And then, of course, the tomato sauce on the top for the distinctive look that makes local's mouths water the moment they see one. This is an amazingly taste snack that you'll find in street stores or rest stops. 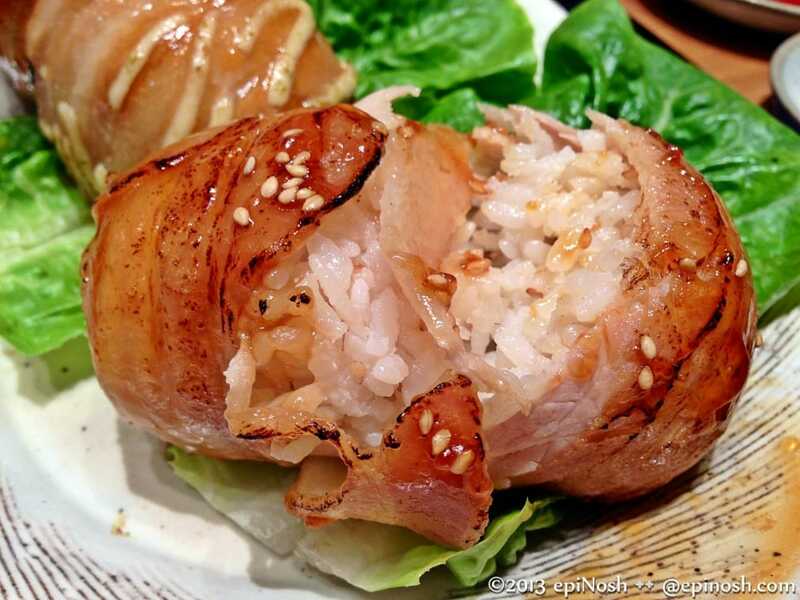 Nikumaki Onigiri is a ball of rice that is wrapped with a thin sheet of pork, and then doused in a soy sauce-based sauce to give it a salty, stick flavour. I kid you not, I could eat these every day and never get sick of them. A good one should be thicker, with more rice, to help give it an even nicer texture. Fried chicken. Of all the items on this list I suspect this is the one that non-Japanese are most familiar with, as it's a relatively popular menu item in Japanese restaurants, or even sushi outlets. 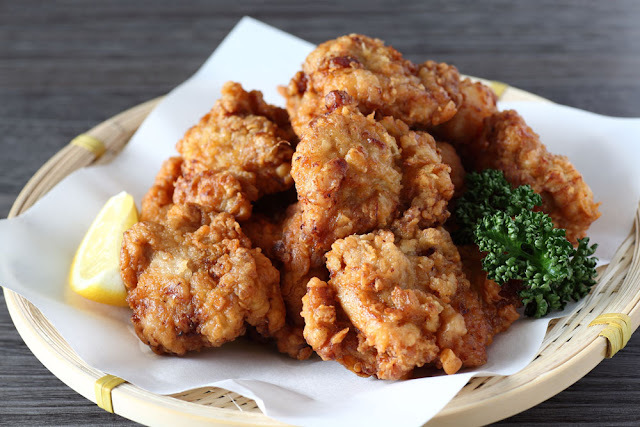 Unlike most places I've been in Australia, though, when they serve karaage in Japan it's not doused in thick, disgusting mayonnaise, the fried outer layer tends to be softer and thinner (and therefore much nicer than the crispy nonsense), and it's a wholly different eating experience, really. The other great thing about karaage is you'll find the most delicious examples from the tiniest of corner shops - it's a snack food that's readily available basically everywhere. 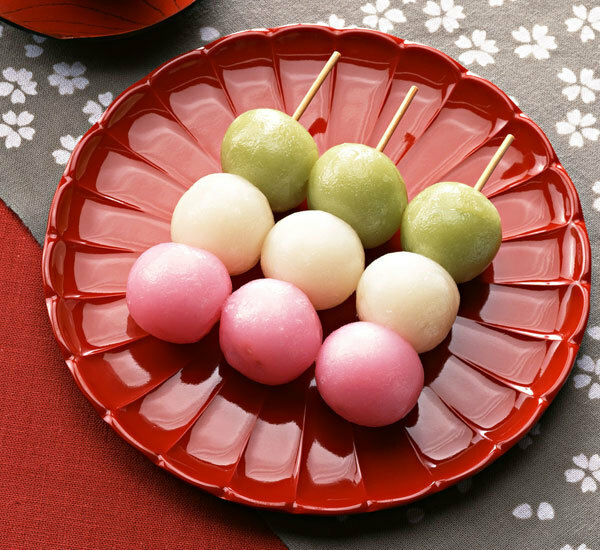 Dango is a traditional Japanese sweet, and is perhaps most familiar as three differently coloured, bright balls on a skewer. But a lot of people know what dango looks like without ever having eating one. So to explain what they actually are - dango are rice cake, and in the colourful version each of those colours has a different flavour, so on a single stick you get a wide range of tasty treats. A popular alternative to Dango is a trio of rather flavourless ("plain") balls topped with a range of different treats, from anko (red bean) to miso, sesame, or sweet soy sauce-flavoured topping. You'll find these treats everywhere (including convenience stores), and once you discover them you'll know you'll never want for something to eat in Japan again, because convenience stores are everywhere. "Pan" meaning "bread", melon pan is not actually melon-flavoured, but rather a sweet, soft bread roll with a cookie topping that is shaped like a melon. 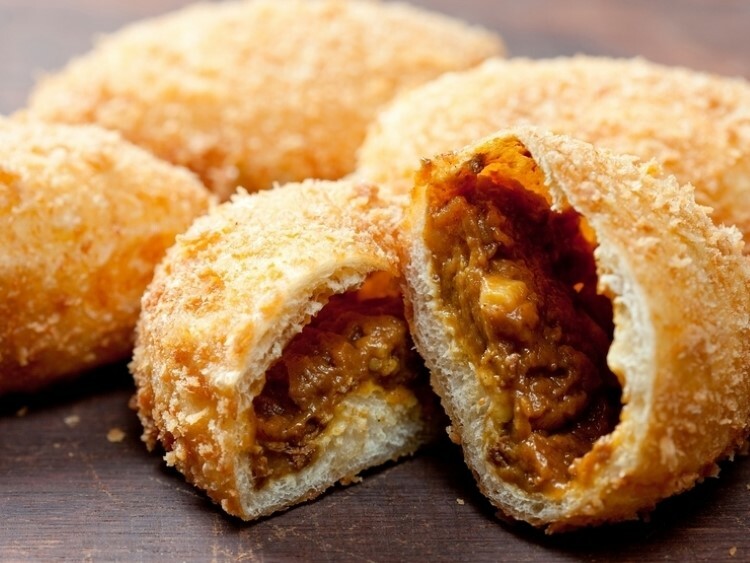 Curry pan is a fried bread roll with a Japanese curry filling. Both are super (super) cheap and super delicious, high-energy snacks for food on the run. 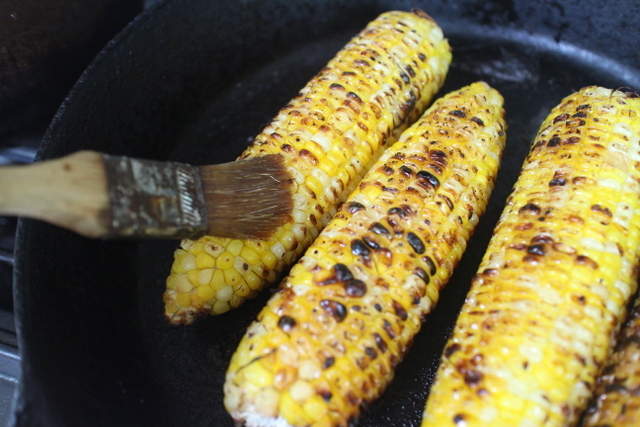 I find this sometimes on the roadside rest stops, and it's very simple; it's a corn cob, grilled over an open flame, that has a soy sauce coating. Japanese-flavoured BBQ, if you will. It has the benefit of being far safer to eat than many of the things you might risk from a roadside rest stop, while also being utterly delicious. I had never actually considered having soy sauce on my corn cobs before. I don't know why. It just never occurred to me. But now it's the only way I eat them. 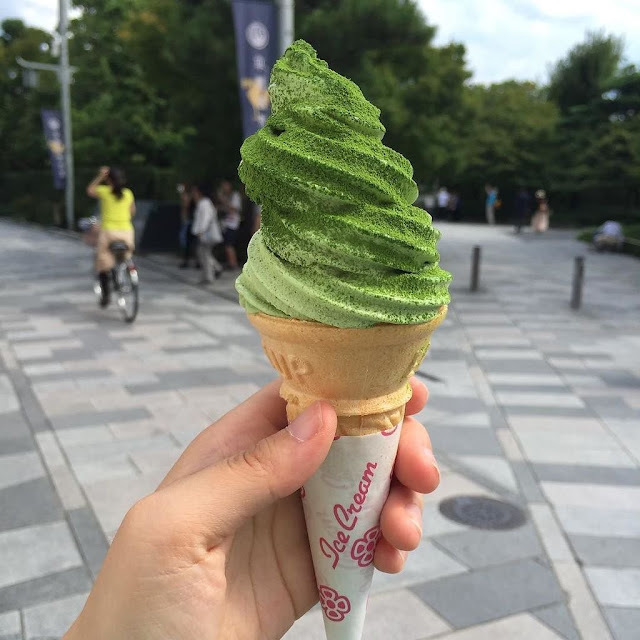 While green tea and matcha flavours are increasingly popular outside of Japan, you'll still rarely see a matcha flavour ice cream. Here in Japan, however, it's a very popular soft serve flavour. Mixing the sweet creaminess of soft serve with the bitterness of good matcha is a combination that I took a while to get used to, but now I'll often have it. It's especially refreshing on a hot day... and Japan gets very, very hot. There's one city in particular where you'll find the stuff everywhere. Uji - one of the most ancient Japanese cities, is particularly well known for its matcha, so you're quite genuinely missing out if you don't try this local delicacy. Speaking of a way to refresh yourself after suffering through a hot day in Japan, one of the most popular sweet summer treats is kakigori, which simply means "shaved ice." 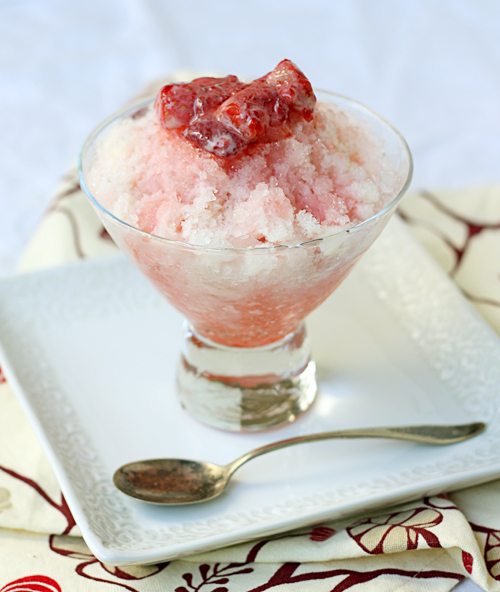 Shaved ice in Japan is distinctive in it being ground down to very small flakes, which gives it a "fluffy" texture. Then you add your choice of syrup and chill out. A popular addition to that is renyu, or condensed milk. Sure, that's sickly sweet stuff in itself, but mixed in the right amounts with the shaved ice makes for an ice cream flavour and texture, which is somehow not disgusting like icey ice cream itself is. Yuzu is a Japanese citrus. It looks like a lemon, and is sour like lemon or lime, but tastes completely different. It's generally used for cakes and sweets, and while those in turn look like lemon or lime tarts or cakes or whatever, they have a taste all of their own. It's a hard taste to describe, exactly, but if you enjoy lemon, lime, grapefruit or mandarin flavours, you'll probably enjoy yuzu as well.